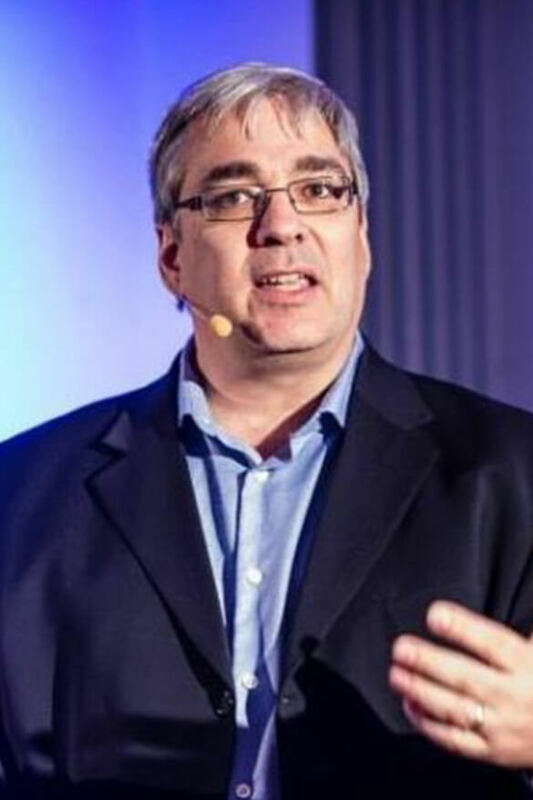 Stéphane Hamel is a distinguished thought leader in the field of digital analytics. 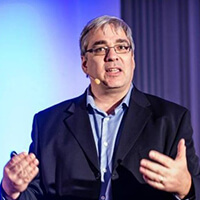 Recognized as a Google Product Strategy Expert (2016) and considered one the Most Influential Industry Contributors by the Digital Analytics Association (2012), he has made significant contributions to the industry, including creating the Digital Analytics Maturity Model and the Web Analytics Solution Profiler (WASP) quality assurance tool, as well as other tools and concepts throughout the years. Stéphane previously held a leadership position with the award-winning Cardinal Path agency, board positions with the DAA and has taught hundreds of students enrolled in the UBC’s Award of Achievement in Digital Analytics course and graduate-level marketing classes at Laval University. In addition, Stéphane co-manages the largest Google Analytics user community on Google Plus, and serves on a number of advisory boards for agencies, start-ups, and vendors in the digital analytics industry. 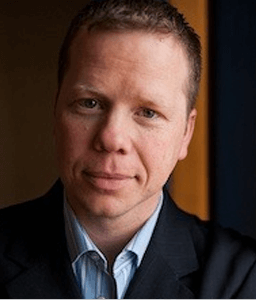 Brad Geddes is the author of Advanced Google Adwords, and founder of Certified Knowledge, an online source where the Paid Search community comes together for PPC training, tools, and advice. 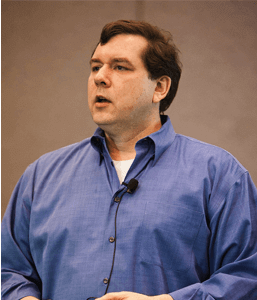 Matt Bailey is the founder and president of SiteLogic, and the author of Internet Marketing An Hour A Day. With over a decade in the web marketing industry, Matt excels in combining his marketing background with programming know-how to help companies create comprehensive strategies that improve internet presence and conversions. Matt also serves on the Advisory Board for Incisive Media's Search Engine Strategies Conferences. As one of the conference's highest-rated speakers, he presents at the Search Engine Strategies Conferences around the world.